This was one of my favorite songs to come out last year, so it’s dope that she decided to make a video for it. It’s also pretty dope that she filmed it in the cradle of civilization. See what I mean by pressing play above. 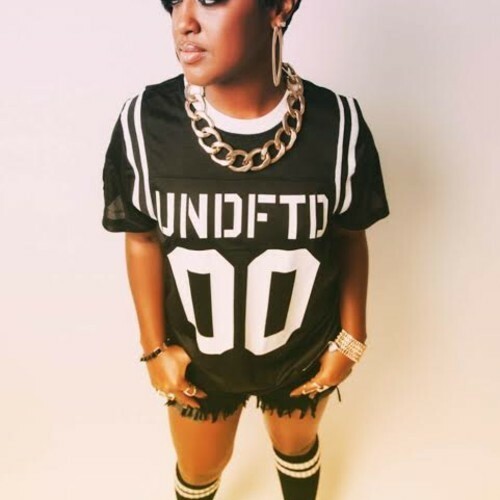 I’ll let Rapsody explain this one herself. Her much anticipated Beauty and The Beast EP is finally out, and to celebrate, the Jamla representative has released the accompanying video for Drama. You can give the video a watch above, and you’ve got to buy the EP by clicking HERE. The Beauty and The Beast EP is gonna be a PROBLEM. 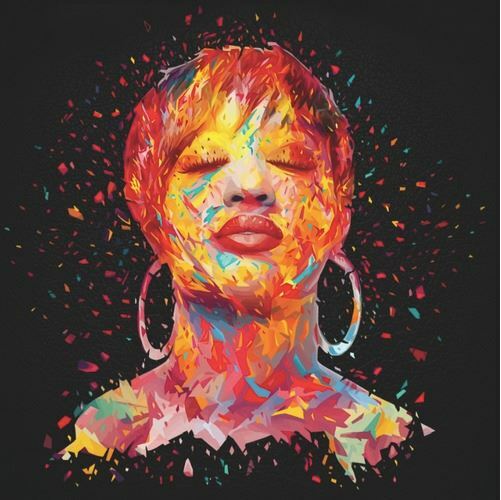 If Rapsody keeps putting out music like this, it’ll only be a matter of time before she enters the “best emcee” conversation, men and women included. See for yourself below. 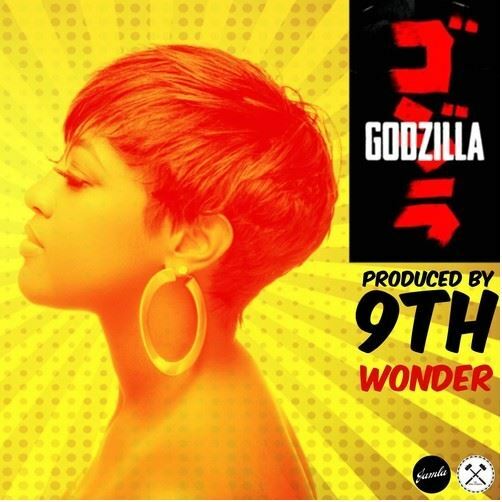 When Khrysis is on the boards and Rapsody is on the mic, you know you’re about to get into some gully ish. Her Beauty and the Beast EP gets unleashed on October 7th. Rapsody took the time to jump on ScHoolboy Q’s Hoover Street instrumental to tell the world that she is, in fact, a beast. See for yourself below. Yea you read that correctly. In light of Chicago phenom Jabari Parker getting drafted by the Milwaukee Bucks tonight (congrats young fella,) the Jamla Squad representer Rapsody dropped a new video for Illuminaughty. It’s a good look for all parties involved. 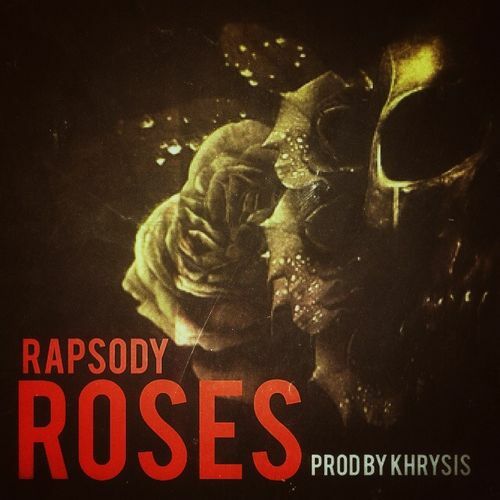 Rapsody’s flow is super silky. Peep her new video above and in case you didn’t know, Jamla is in fact the squad. Your girl is back with some words for all the haters. She gets some help from Khrysis on the boards with heat! 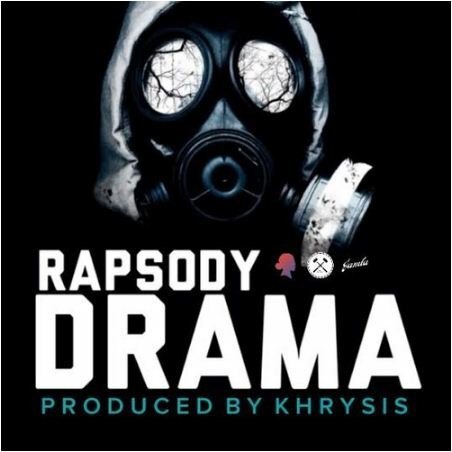 Rapsody is always hungry with it, and this joint does not disappoint.